Links to Topsail Island community. 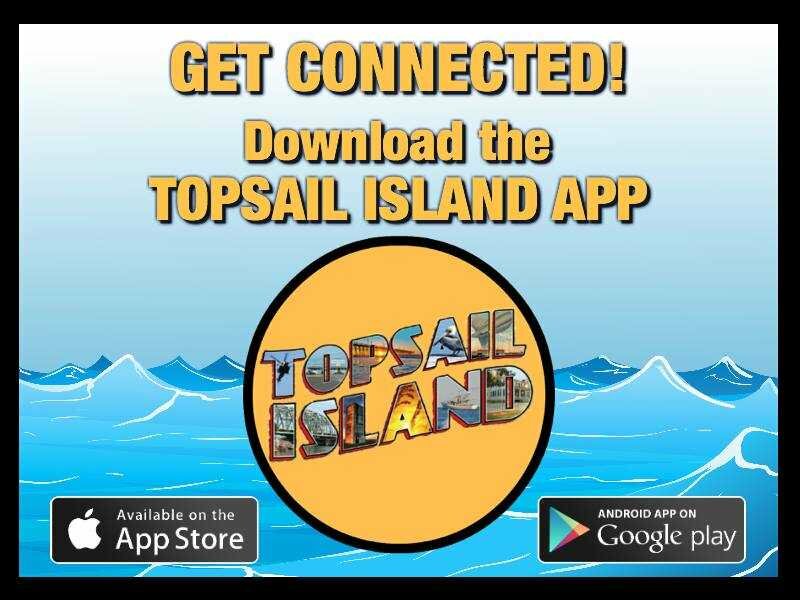 We're on the Topsail Island App! Get the App for additional pictures and information about Beach Furniture Outfitters. © Beach Furniture Outfitters, Inc.